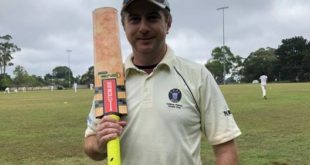 A combination of good performances and wet weather saw CPCC unbeaten in the Senior grades after round 1 of the MWCA competition. 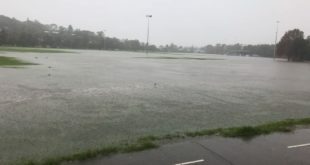 1sts, 2nds, 4ths and 6ths recorded big wins whilst 3rds were in a strong position after day 1 but Passmore was too wet for play on the 2nd Saturday. 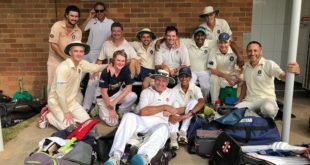 1st Grade found gold at Plateau Park with a 130 run win over Long Reef whilst the 2nds also found the end of the impressive rainbow over the Plateau with an even bigger victory at Griffith Park. CPCC’s development squad, now playing in the 6th Grade one day competition have opened with two big wins. This week all Senior and Junior teams have a week off for the October long weekend.